Blaenau Gwent district (UK): The Works site is located in Blaenau Gwent, Wales, in the UK and is joint venture owned by Blaenau Gwent County Borough Council and Welsh Government. The 78 hectare site is 3km long from North to South and 0.5km wide and currently consists of a number of newly constructed buildings that operate within various sectors (education, commercial and leisure), which are connected to an Energy Centre. The site was formerly occupied by a steelworks, which closed in 2002. Demolition and remediation works were completed in 2005, and regeneration activity commenced at this time. The General Office (a pre-1929 building) which has been refurbished. 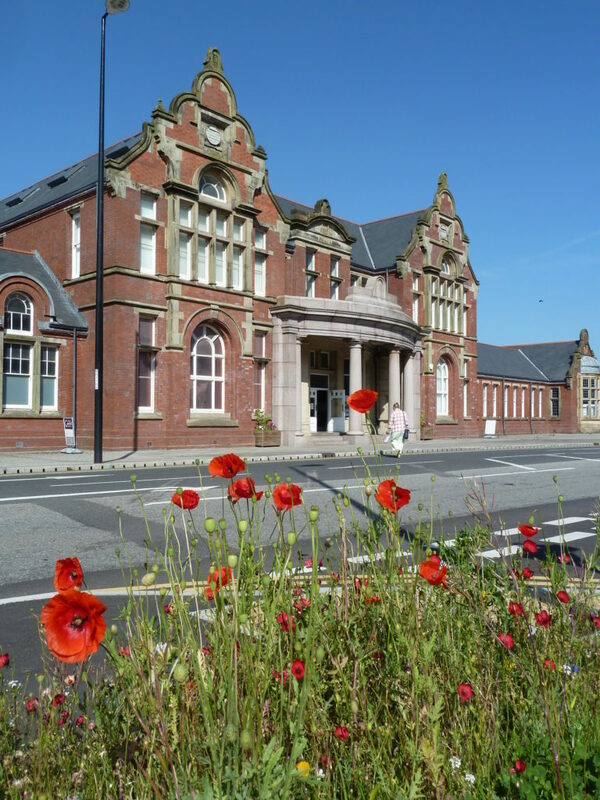 This building also includes the Gwent Records Archive, which is a newly built additional block attached to the General Office. Most of these buildings were constructed and commissioned in 2012/2013. They are all heated by the energy centre with heat being provided from a CHP, biomass and gas boilers. Electricity from the CHP is used at The Learning Zone. DEVO district (Netherlands): Duurzame Energievoorziening Veenendaal-oost B.V. (DEVO), a local energy supplier, which is responsible for the construction, operation and management of sustainable energy. DEVO provides 1,250 homes and buildings heating and cooling through a collective energy based heat / cold storage and cogeneration. The demonstration activities at the district will focus on optimization of the energy production, procurement of flexibility for ancillary services and the maximization of self-consumption on the local grid. The activities will include a feasibility study (based on demonstration results) to assess the possibility for the local district to be self-sufficient and the benefits to the distribution grid. To assess the impact on the grid, a gateway will be installed in 100 houses to measure and, where possible, control assets in the houses. Giessenwind wind farm (Netherlands): Giessenwind is one of the highest wind farms in the Netherlands and the first wind farm in the Benelux with a utility energy storage system. The wind farm produces 16.9 million kWh of electricity per year. This provides 5,000 households in the Netherlands of energy. The combination of wind turbines and storage system enables the wind farm to provide both power quality and balancing services to the DSO, but also to minimise imbalances with respect to forecasted generation. In this sense the activities for this demo site will be focused on the real-time management of the grid. 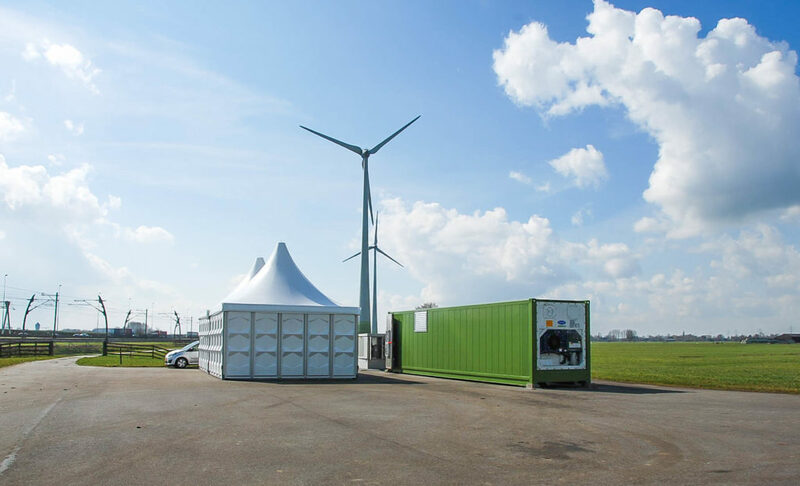 The wind turbines, the smart inverters and the supplied portion of the distribution grid will be modelled using the Typhoon Hil test-bench and will be fed with real data. The scope will be: 1) to reduce occurrence of imbalances; 2) to evaluate the most optimal and cost-effective use of the storage system to eliminate/mitigate quality issues on the distribution grid; 3) to test the response of the inverter and all wind farm components to a demand response request from the local system operator, and also see the impact on the grid in terms of generated harmonics and other grid parameters. 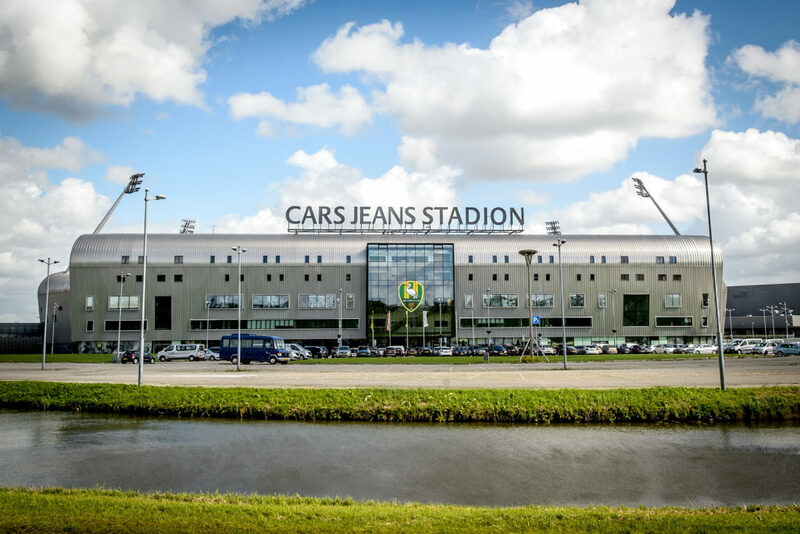 ADO Stadium (Netherlands): Cars Jeans stadium is the home stadium of ADO Den Haag. On the roof of this stadium are solar panels installed, an energy storage system is being installed and there are 30 EV charging points at the stadium. All these assets will be monitored and some will be controlled to lower the peak load during events, to actively support the local distribution grid operator to keep the grid in balance and to procure the flexibility for ancillary services. The demonstration activities will rely on physical tests with real connection to the energy markets and direct communication with the grid operators. 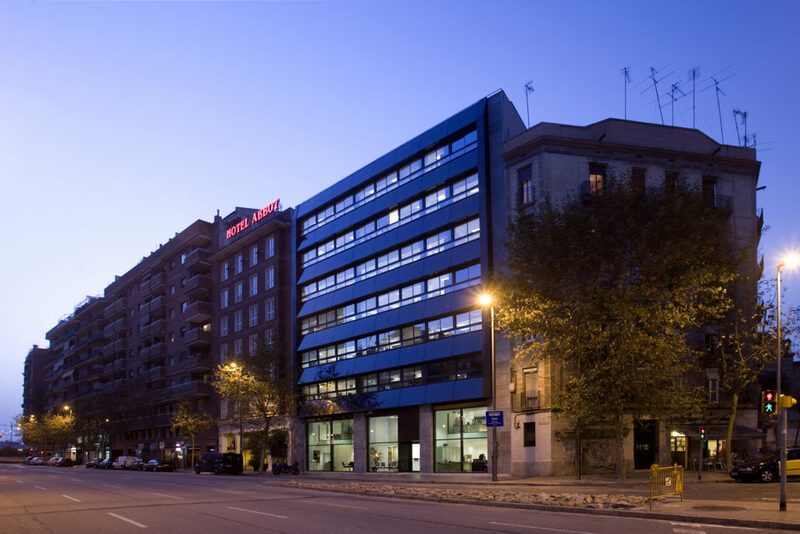 COMSA head office (Spain): The COMSA Industrial head office is located in the city centre of Barcelona. It is a fully-electrical building with a total area of over 2,600 m2 across 7 floors. The building is also equipped with heat, ventilation and air conditioning (HVAC) connected to an energy management system, which allows for adjusting working parameters (such as temperature setpoint, start/stop schedules and current on/off status) independently for each of the indoor units of the HVAC system. It is important to highlight that already some energy conservation measures are in place, such as: (a) limitation of the temperature setpoint range available for building occupants to select from and (b) periodic repetition of switch-off commands based on the building’s official occupancy schedule, which force remaining occupants to purposely and periodically switch on as needed. In addition, there are a number of electricity meters which monitor energy use in the building and feed the information into a SaaS energy data management platform.